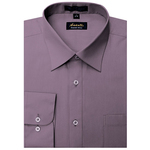 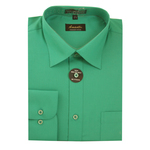 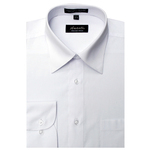 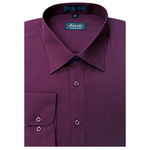 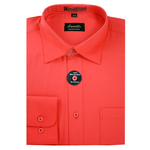 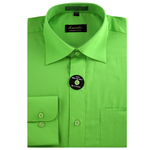 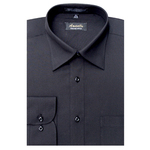 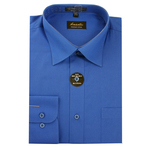 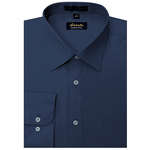 Click the button below to add the Amanti Classic Regular Fit Dress Shirt (28 Colors) to your wish list. 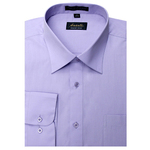 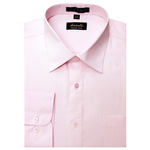 Amanti Dress Shirt, the unsurpassed classic, fashionable design for quality, style and lasting comfort. 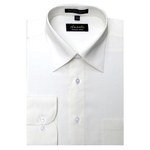 A classic button-down style, tonal buttons and shirttail hem highlight this dress shirt from Amanti. Finished with a left front breast pocket. 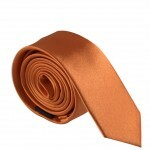 Note: Free ties are limited while supplies last. 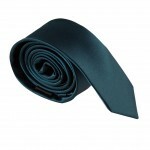 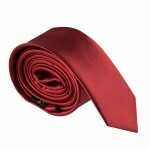 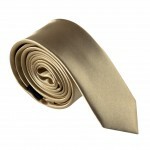 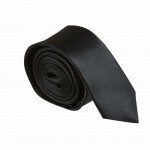 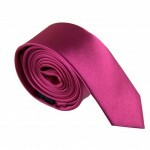 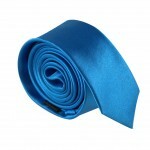 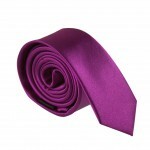 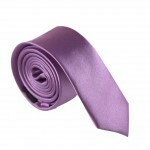 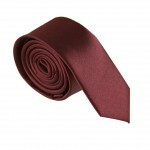 If chosen color is not available, a random color tie will be sent without notice.